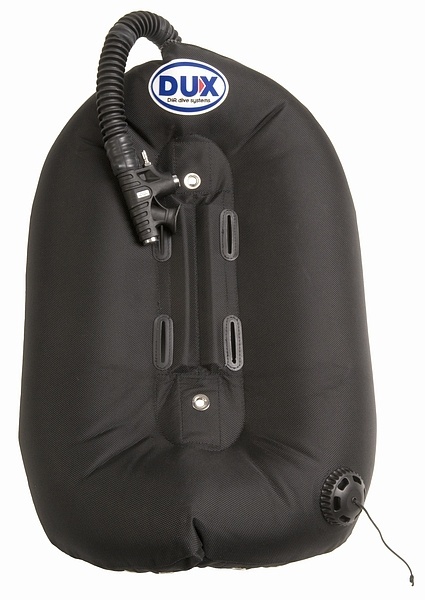 DUX weight pocket system is ideal for divers who don´t like use the weight belt. 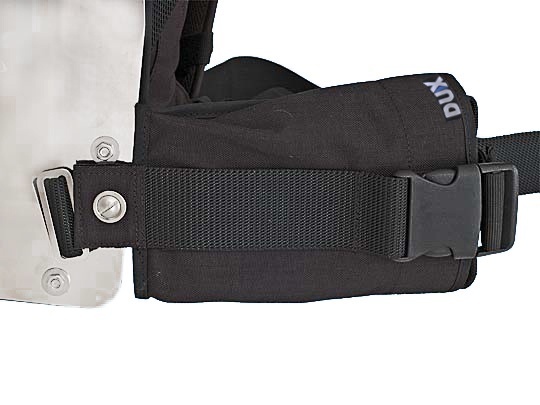 Pockets are fixed through the waist strap to the backplate with attached stainless steel screws. 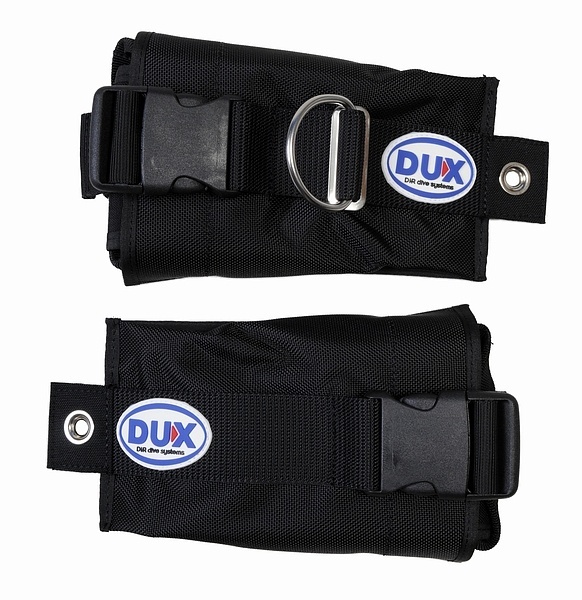 Each pocket includes an internal load pocket with holder for easy handling and taking out. 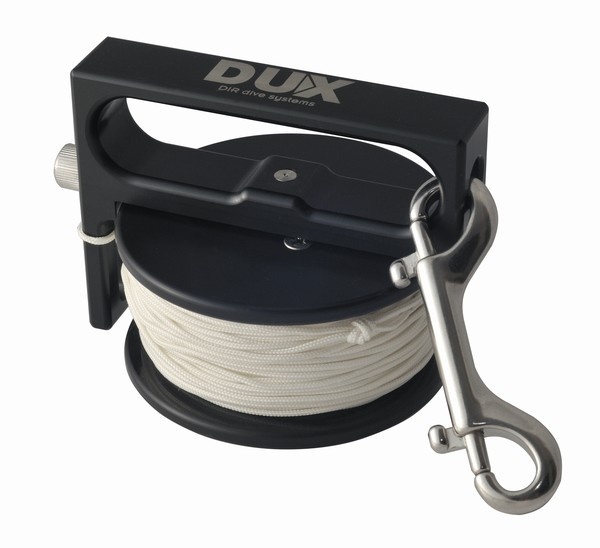 Each pocket is for cca 4,5kg weight. 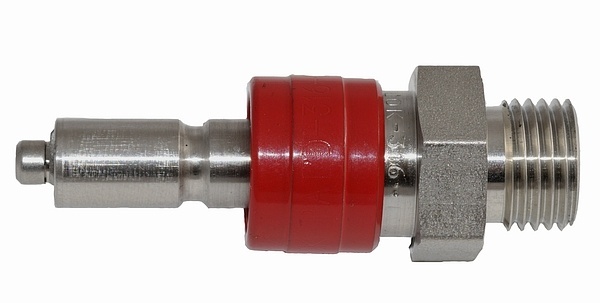 Set of the left and right pocket.